“Over the past decade, Chris Bergson has become one of the most interesting blues-inspired songwriters. Chris Bergson was inducted into the New York Blues Hall of Fame in February 2015. With MOJO Magazine’s #1 Blues Album of 2008, Fall Changes,#2 Blues Album of 2011, Imitate the Sun, and #3 Blues Album of 2014, Live at Jazz Standard, New York guitarist/singer Chris Bergson has established himself as “one of the most inventive songwriters in modern blues music” (All Music Guide), creating his own blend of blues, roots and soul. 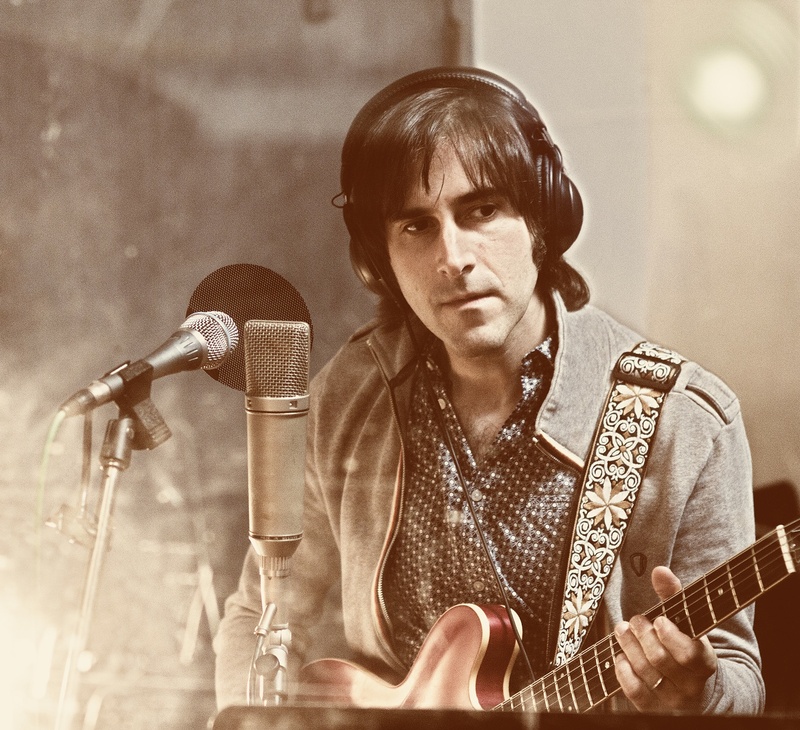 Chris Bergson has performed and/or shared the stage with Hubert Sumlin, Levon Helm, B.B. King, Norah Jones, John Hammond, Etta James, and Bettye LaVette, to name just a few.